From dream to design to delivery, I can build the heirloom piece of furniture you've always wanted. Small classes, fun projects, and empowering instruction... learn a new hobby in my workshop! 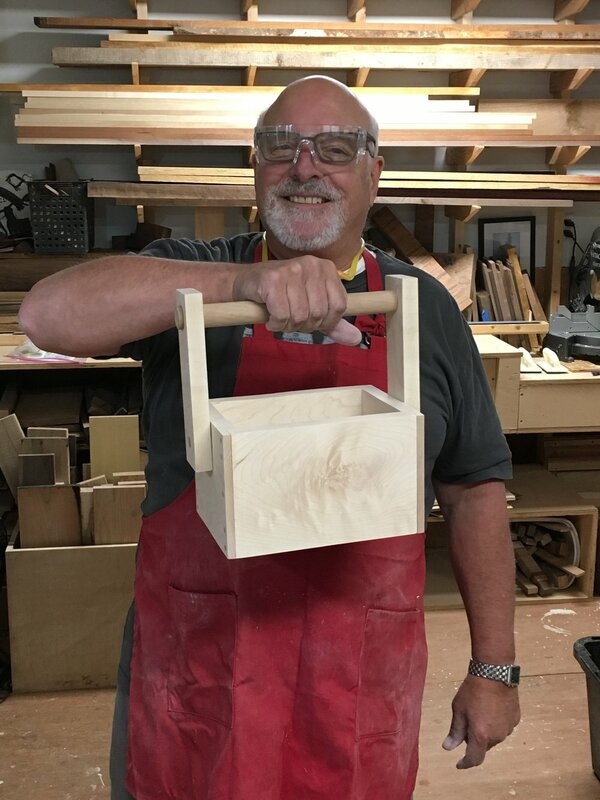 Ruby Pear Woodworks is Steve Leroux's one-person workshop located in Northwest Seattle. 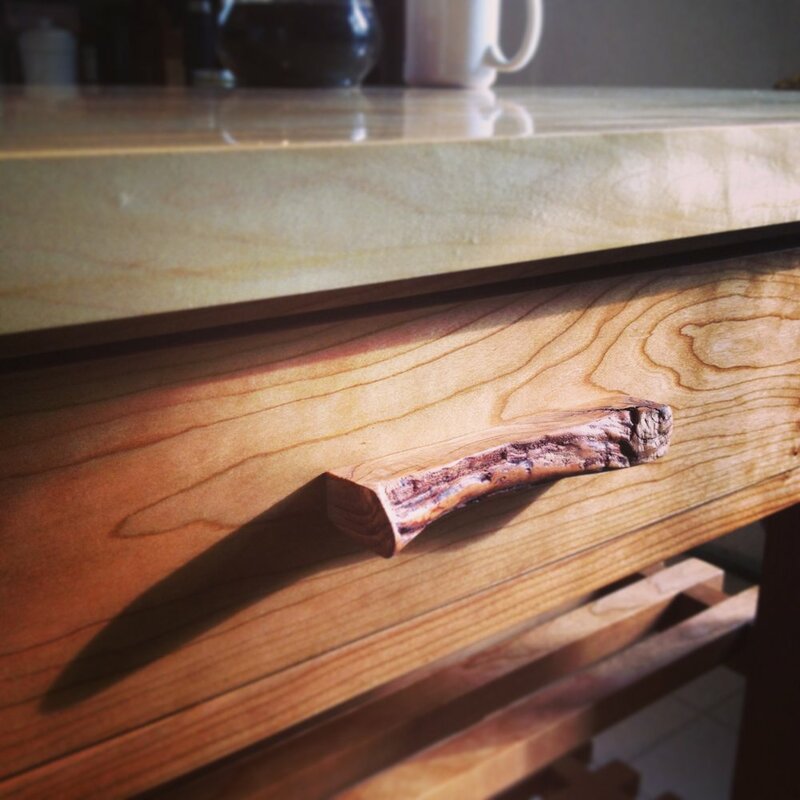 I make custom fine furniture, gorgeous cutting boards, and assorted other fine housewares. Sign up with your email address to receive news and updates: find out what's happening in the shop, and be first to hear about new product releases and class schedules. Emails are rare and always entertaining.